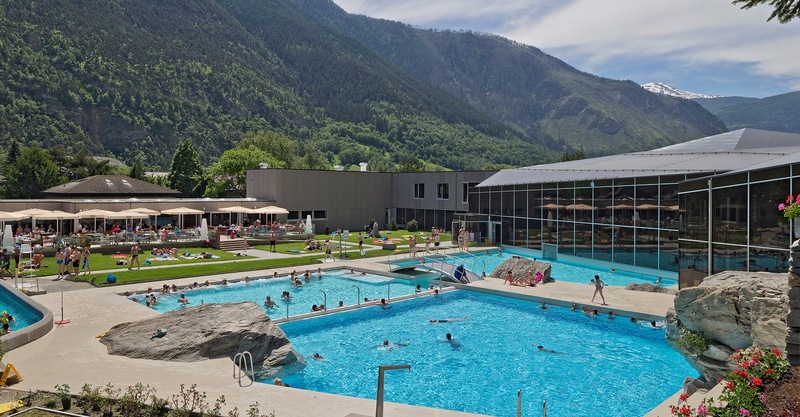 The Thermalquellen Brigerbad AG is part of the French group Eurothermes and profits from their extensive know-how in the field of Thermal baths in France, as well as other European countries. True to our motto “Water-Wellness-Wellbeing” we would like to offer our guests a relaxing bathing and wellness experience in a mobile free zone. Come and visit us in our new facilities: We look forward to meeting you. To enable us to improve our services continuously, we would appreciate your feed-back. Tell us what you like and also where we could improve. Many thanks!